Great Opportunity for your dream home, convert this duplex to a single family property, build a new home, or even a new duplex in desirable Garden Oaks Section 1. Option to keep and renovate also. 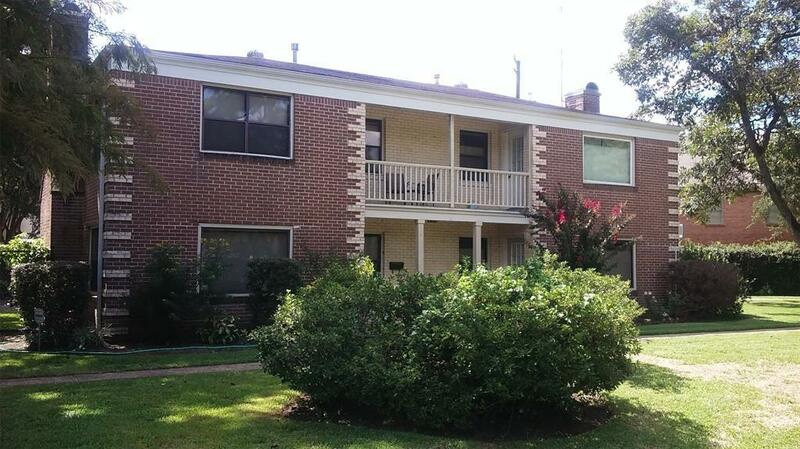 Each Unit is a 2 bedroom 1bath with garage at rear. Central A/H. 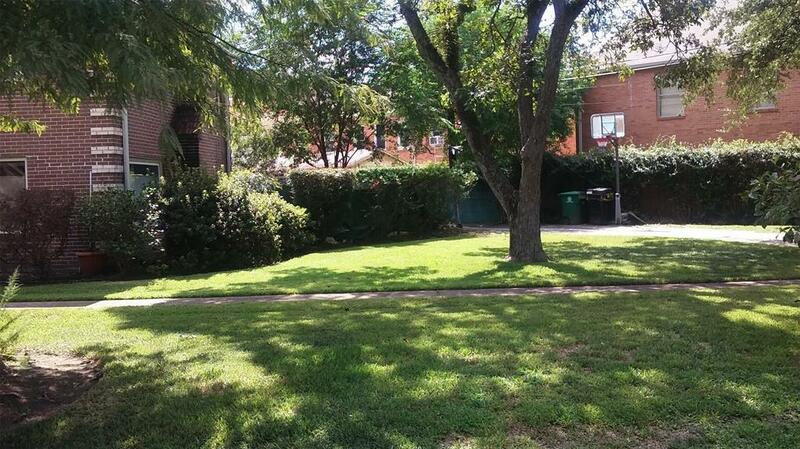 Units are living, dining, kitchen lower and 2 bedrooms and bath upper. Fireplace. Some more recent windows. 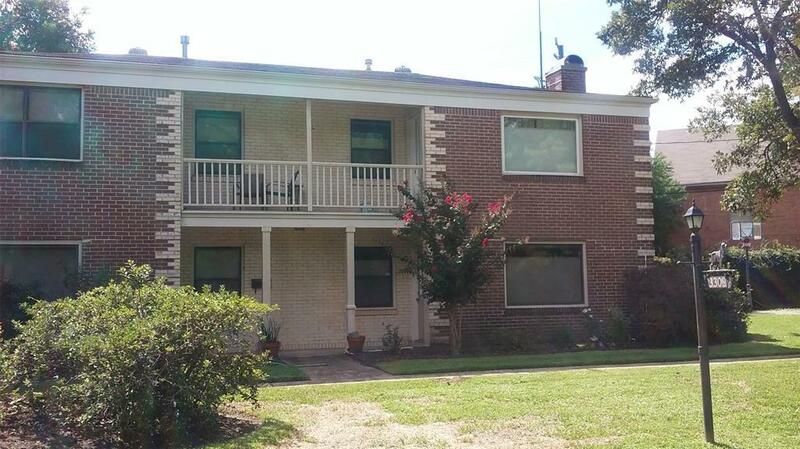 Easy walking distance to parks, restaurants, and zoned to highly demanded/requested Garden Oaks Montessori Magnet. 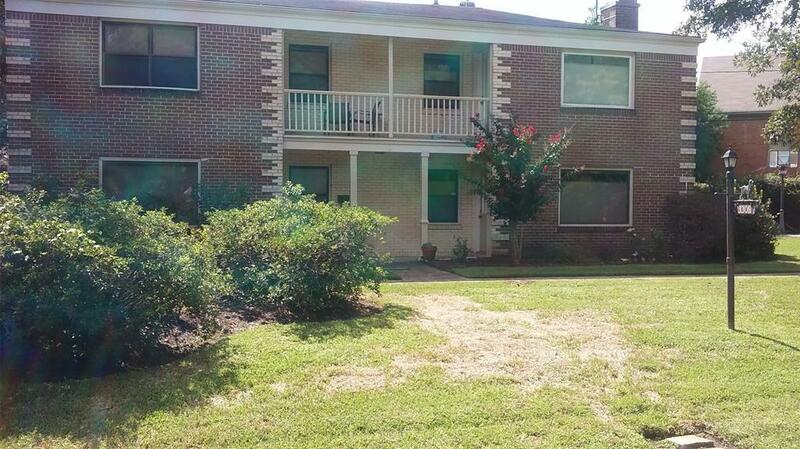 Great for an owner occupant with income from unit two or a place to build your dream home. Great value in the land seize this opportunity while you can!